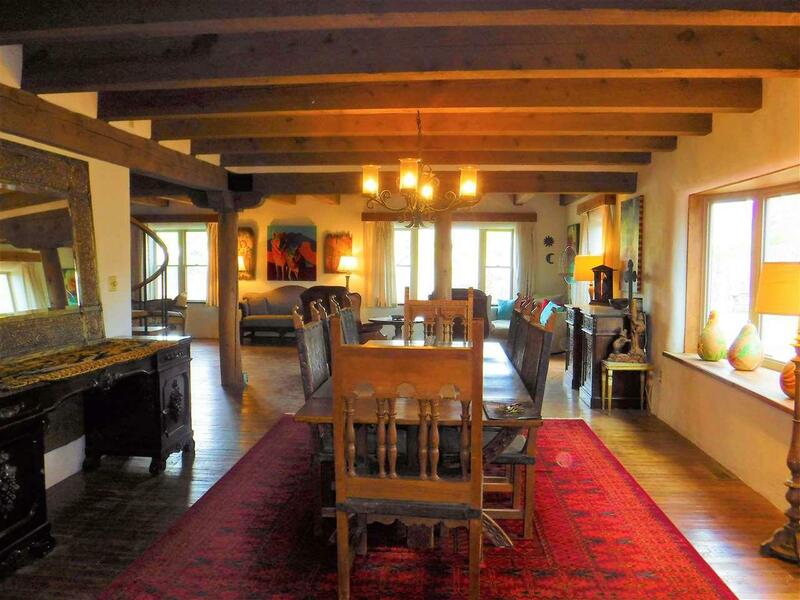 A fantastic location walking distance to the plaza, restaurants , galleries, special Taos events and night life. 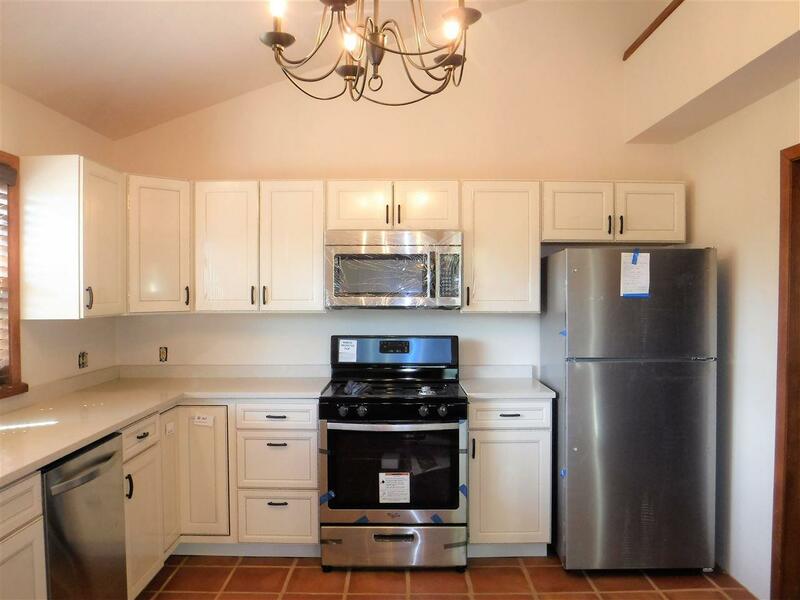 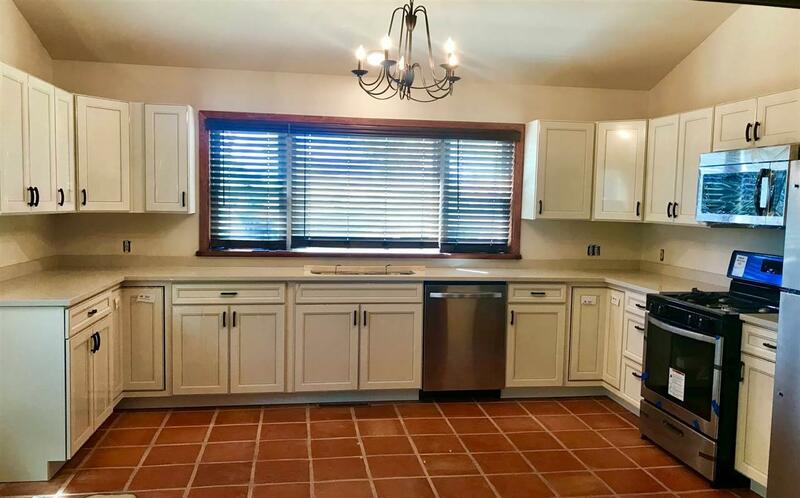 This authentic 2 story , 3 bedroom , 2 bath home with attached garage maintains original character and style offering updated remodeled kitchen with granite counter tops , new appliances ,windows, floors ,and private outdoor space. 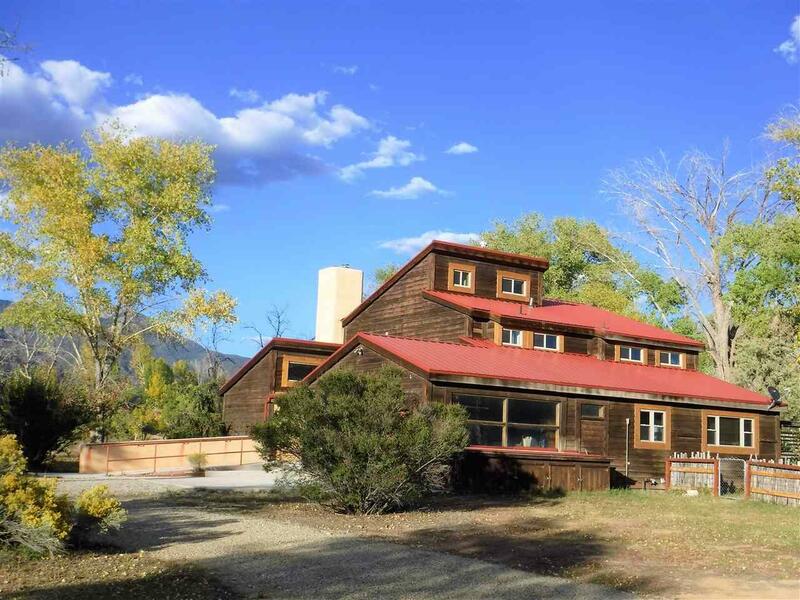 Additional features are amazing unobstructed protected views to the north, , handicap accessible , laundry room, magnificent spacious open dining , living room with a kiva fireplace and the last house on a quiet street .This is a perfect Taos getaway experience.